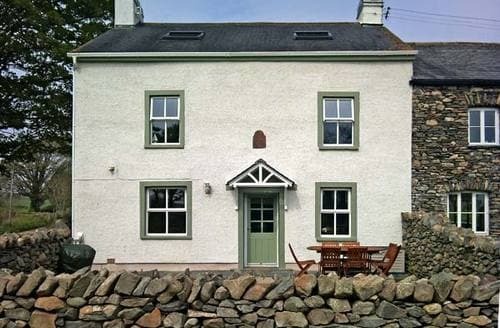 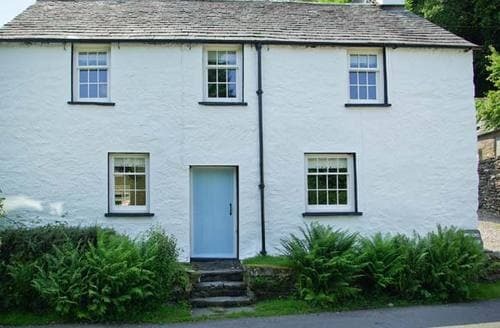 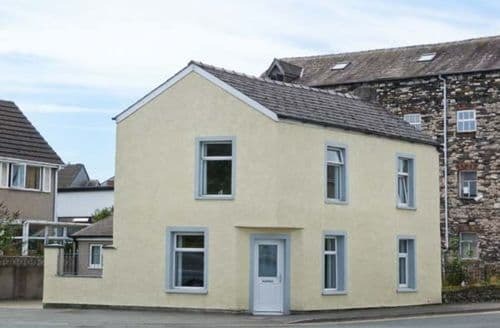 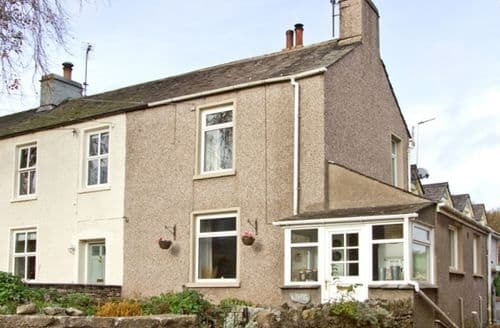 Within walking distance of Hoad Monument, this property is a great base from which to explore the Lake District National Park. 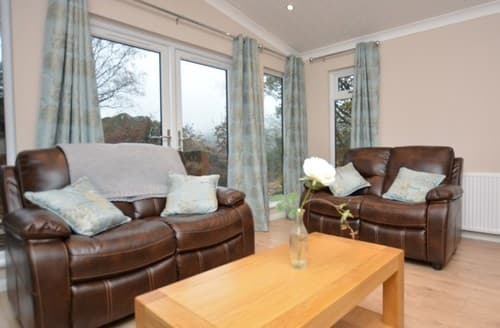 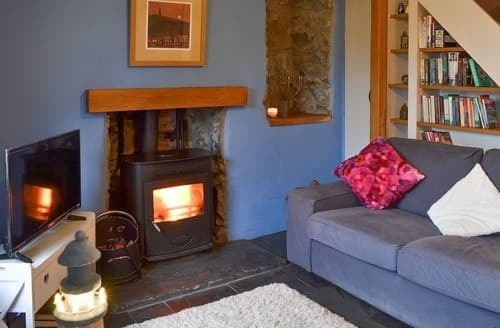 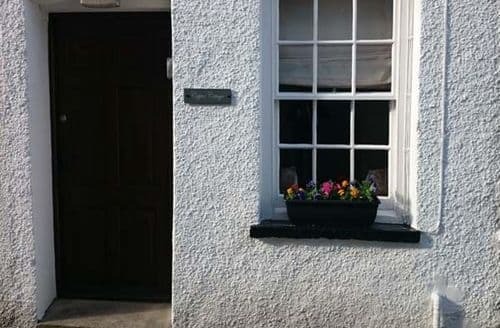 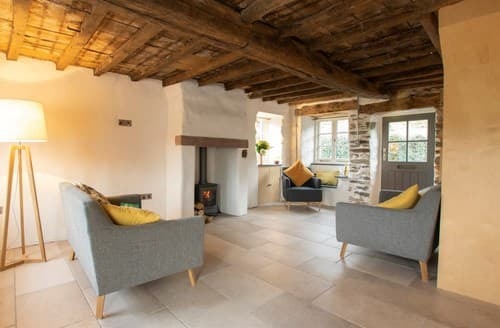 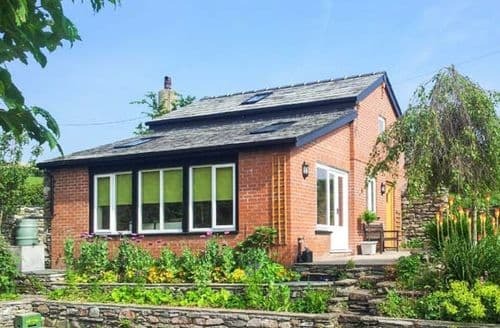 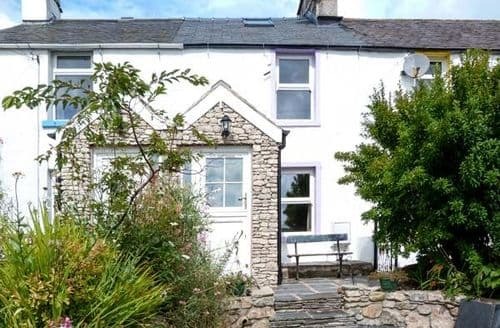 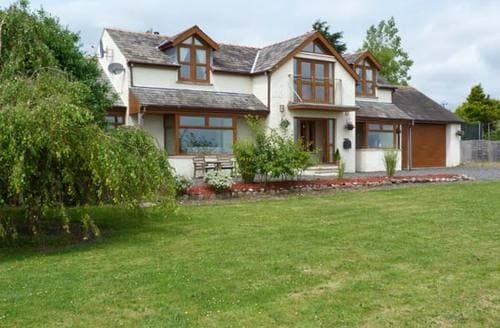 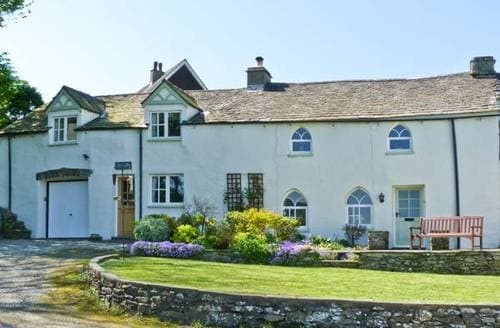 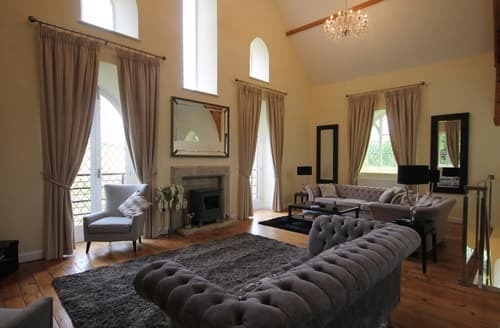 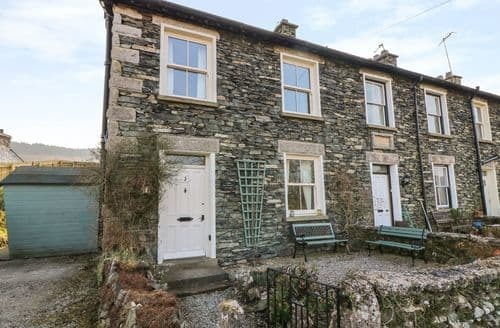 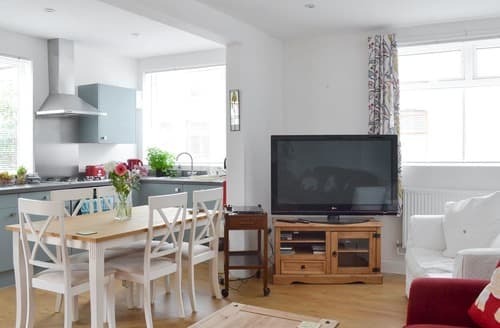 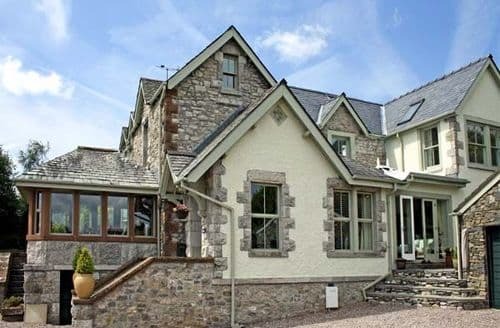 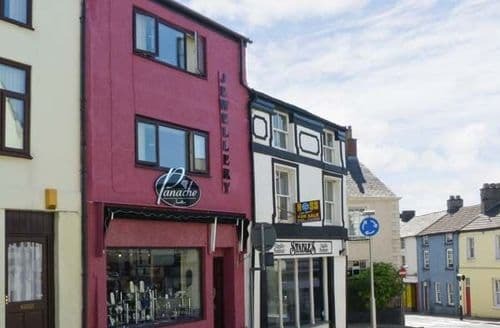 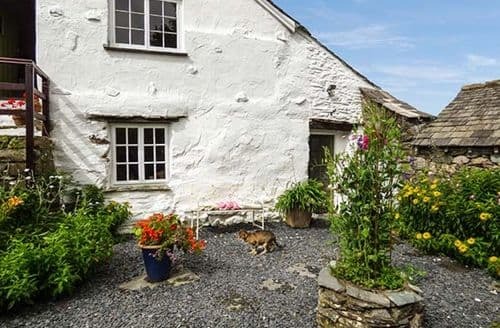 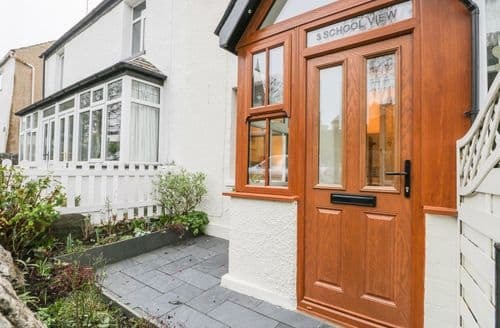 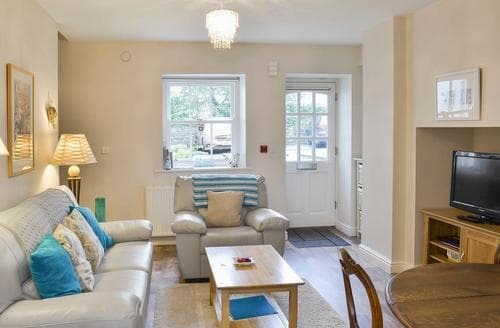 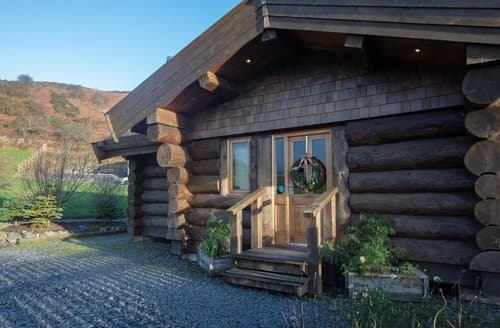 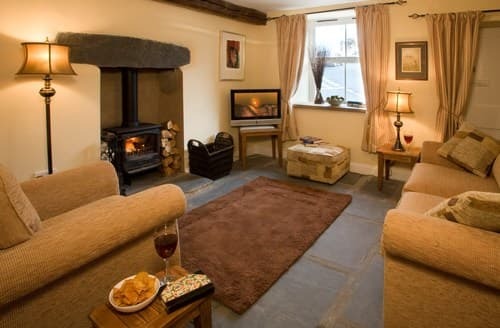 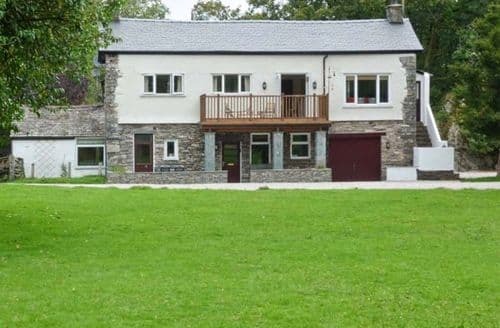 This holiday home is not far from Ulverston town centre, which has much to offer from the Dickensian Festival to the International Buddhist Festival, Beer Festivals and much more. 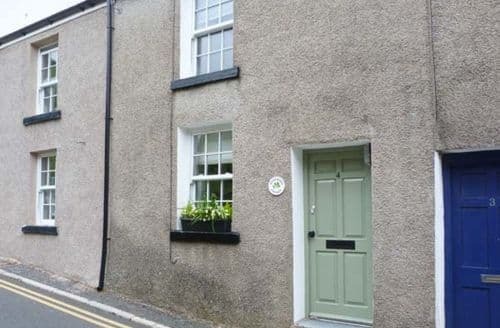 Tastefully decorated property well located in the centre of Ulverston – a bustling market town close to the Lakes, Grange-over-Sands, Cartmel and Kendal.